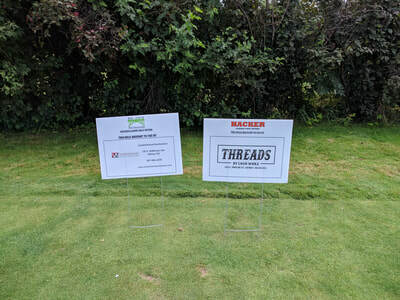 The 12th Annual Hacker Classic Golf Outing was once again a huge success. We reached new records in the number of teams competing, sponsors donating, and silent auction items won! Most of all, we raised several thousand dollars for the family of Carson Shoffner! Carson was able to attend and be there with us as he is still recovering from brain surgery. We were blessed to have him and the whole Shoffner family in attendance for dinner. 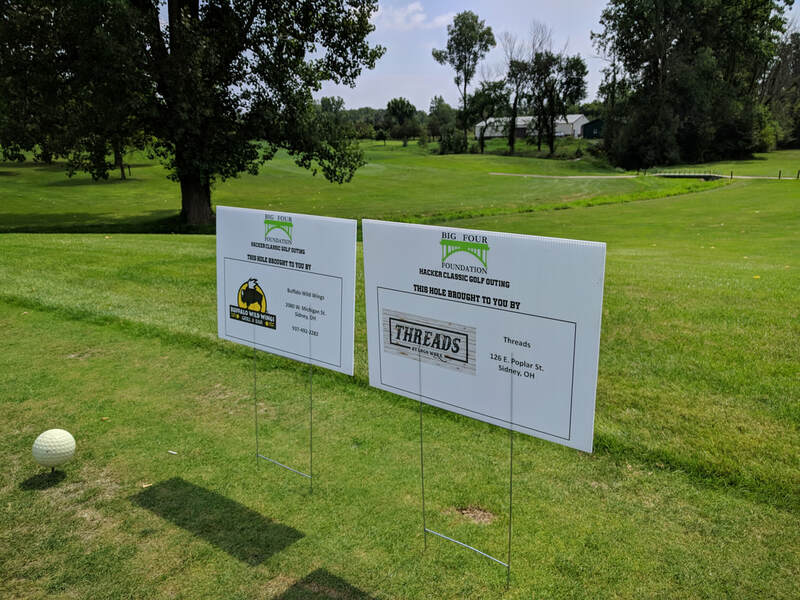 We are so grateful for all of our sponsors, as well as all of our golfers who participated in the golf outing this past Saturday. We couldn't do what we do without each of you and your #giveback spirit! Please stay tuned to our web site and our social media accounts as we will engage our community like never before and will be looking for more families to help during their time of emergent need. From all of the members of the Big Four Foundation, thank you! 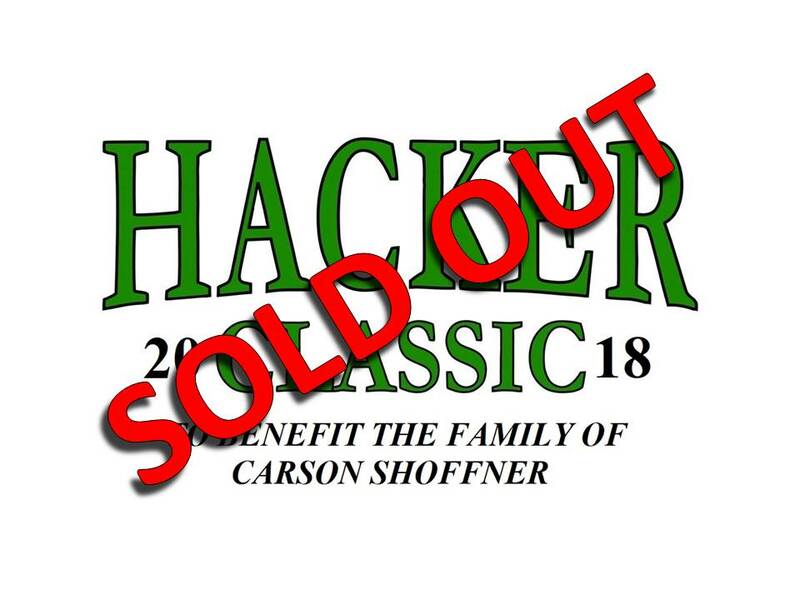 This year's Nearly World Famous Hacker Classic Golf Outing is SOLD OUT!!! We have 32 amazing teams that have come to the aid of a family in need and we can no longer take any more teams! We appreciate those who have gotten their teams registered, and we apologize to those that were not able to get their teams in. We hope that you will look us up next year and get ready for an amazing day of golf, fun, and many more prizes. August 11, 2018 is quickly approaching. We hope that you will join us to help the Kevin and Jenni Shoffner family as they support their son Carson in his recovery. Carson has gone through surgery to remove a cavernous angioma from his brain and is currently at home getting used to being a normal 10 year old again. We still have room for teams as well as sponsors. 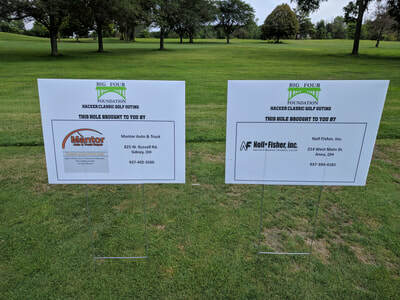 Sponsors will need to get their information in this week as we will be ordering hole signs and wrapping up our preparations for the day of the event. 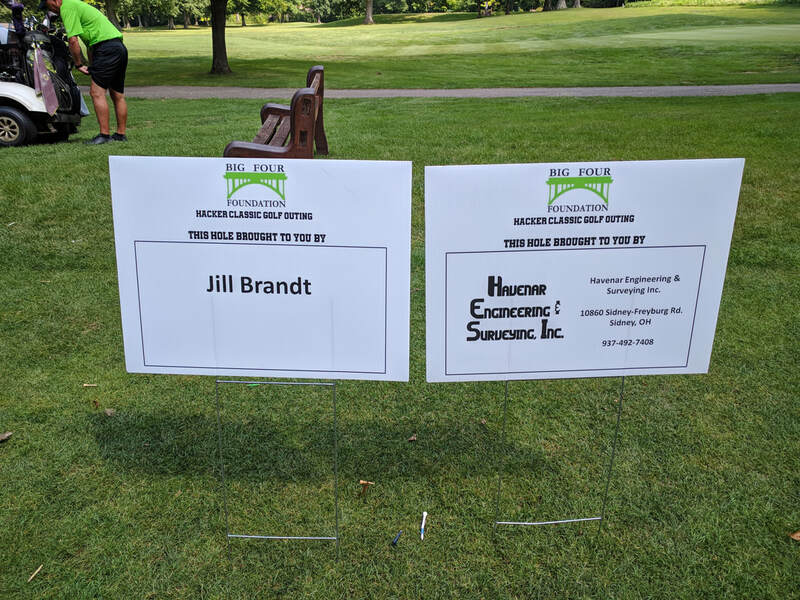 We love our sponsors and our golfers. None of this would be possible without you. It seems like just yesterday, but two years ago we reached out to the Stammen family when news had traveled to us about their son David fighting against cancer and for his life. We were able to meet this amazing young man and help him and his family in their fight against the disease. David has since been given the diagnose of remission, and is living the life a high school student athlete should. David went to state last year in the discus, and made it to regionals this year. He was also able to walk across the stage and accept his diploma as a Houston High School graduate. Congratulations David on all the hard work. We can't wait to see where life will take you, and the impact you will make on the lives of those around you. Keep fighting the good fight. Best wishes from all your friends at The Big Four Foundation! 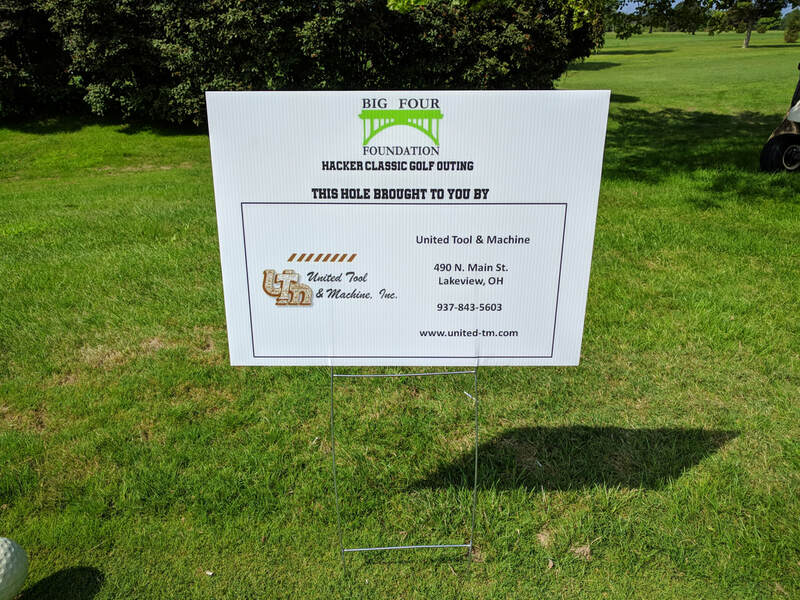 It is with great excitement that the members of The Big Four Foundation would like to announce our official 501c3 status as a charitable organization. This will bring more help to families in need, as well as more opportunities for businesses and individuals to help. 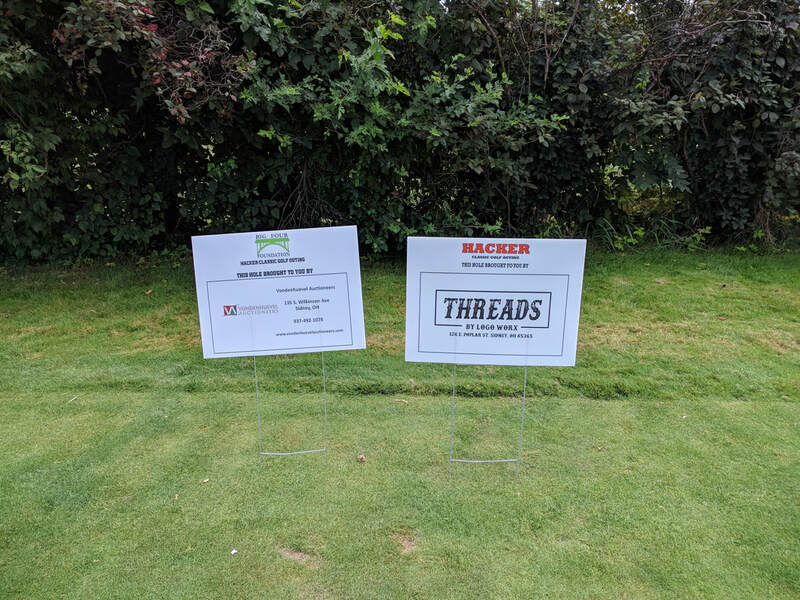 Look for more communications within the coming days and weeks as we get geared up for our Hacker Classic Golf Outing on August 11th. Everything has a season, and every great idea has it's moment. We can look outside and see the beginning of spring showing us that another season is beginning to move on, and yet another one is right around the corner. 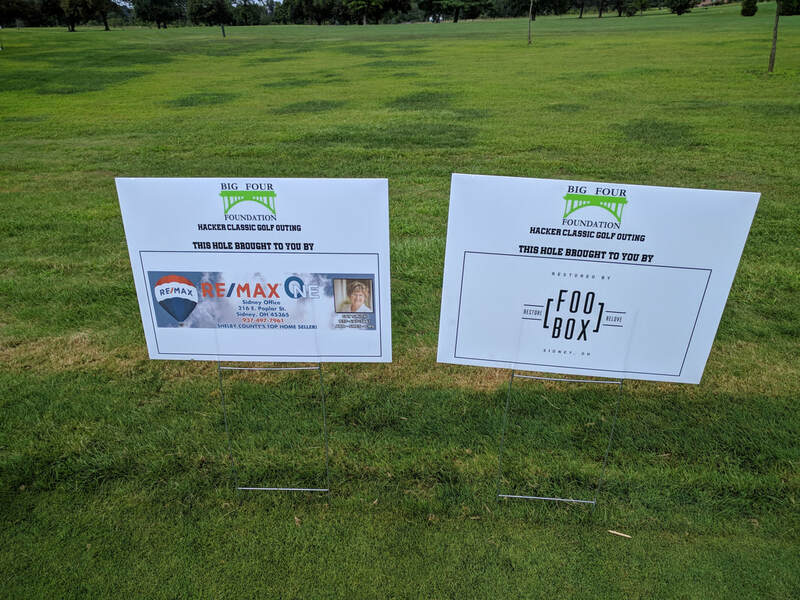 The Big Four Foundation has been quietly and unassumingly helping families in emergent situations within our community for the past twelve years. We have seen times of great prosperity, and we have witnessed those lean years where money was tight. We have given all that we have in our model of volunteerism, and even asked the community to get involved as well. We have a heart and a mission to help people in need and this will never change. Coming soon we will be announcing the changes coming forward for the Big Four Foundation. We are expanding our board of directors in accordance with our application to the state to become an official 501c3 charity with the State of Ohio. In order to accomplish this part of the task, as well as welcoming those new members we will need your help. The community of people willing to reach out their hands to help someone else is where this charity began, and we are reaching out to you now asking you to help us once again. We are asking you to extend that hand of help, so that we can extend your hand into the lives of those who need that assistance. If you can help us, please follow the link and donate directly to us. Every little bit helps, so don't think that you and your two dollar donation don't make a difference. None of us take a salary or any payment, so your two dollars means a lot in someones life when we put them all together. Soon we will be able to reach out to businesses and other entities that can help us to achieve great things in this community that we love. We are asking you to join us. Be a part of the #giveback spirit that started years ago, and join us for the ride that will see us grow into something so much more than it has ever been. For those of you who have helped us in the past, thank you. It is with your help and continued support that we will make this even better than before, and help so many more people who are truly struggling through life. Join us and give back! 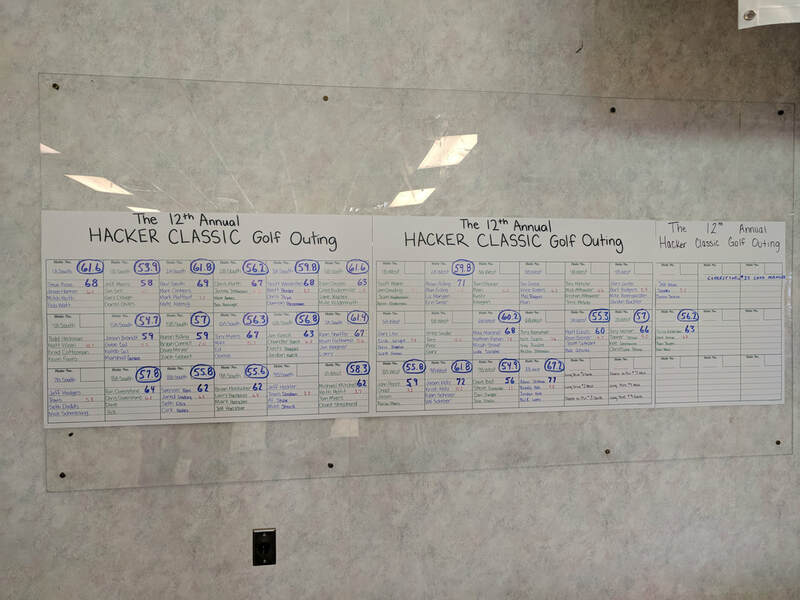 The 11th Annual Hacker Classic will be held on August 12th, 2017 at the Shelby Oaks Golf Club in Sidney, Ohio. This will be an 11:00 am shotgun start so teams are encouraged to begin arriving by 10:30 to get registered and setup with information and carts. 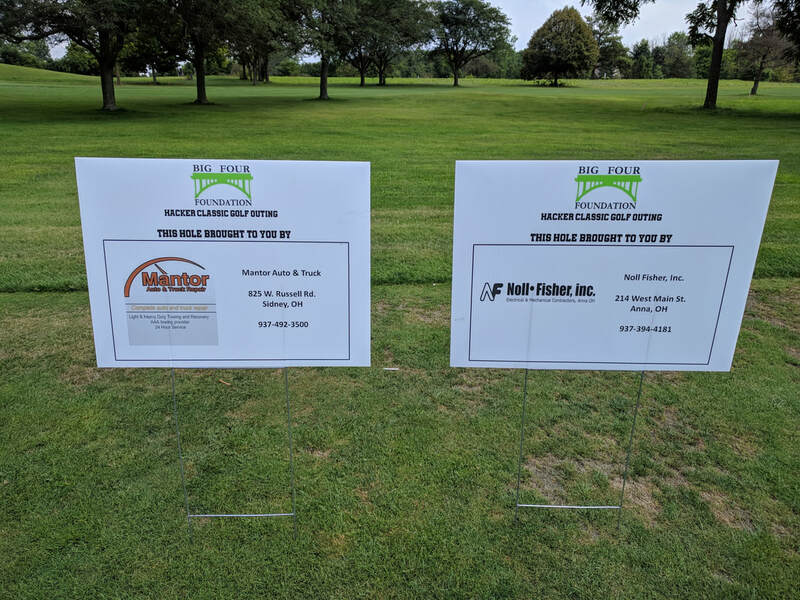 This year we will be donating the proceeds of the outing to the family of Hayden Weiskittel. From the Children's Organ Transplant Association site: With the cost of a transplant often exceeding $500,000, many transplant families are unable to shoulder the financial burden of such a procedure. The Children’s Organ Transplant Association (COTA) is a national charity dedicated to organizing and guiding communities in raising funds for transplant-related expenses. In Anna, volunteers are raising funds for COTA in honor of transplant patients like local teen, Hayden Weiskittel. Hayden is the son of Christa and Scott Weiskittel. Born in 2001, Hayden was diagnosed with Hypoplastic Left Heart Syndrome. He received a life-saving heart transplant on April 4th, 2017. As usual please email or call in your team of four people to Michael Mitchell at mmitchell@bigfourfoundation.org and 937-726-8524. We will only be able to save 32 spots for teams, and we already have teams lining up, so don't hesitate to save your space. You can pay for your team on the day of the outing at the clubhouse at Shelby Oaks. There will be our standard catered meal after golfing is complete. We will also have plenty of autographed sports memorabilia up for grabs in our silent auction at dinner. 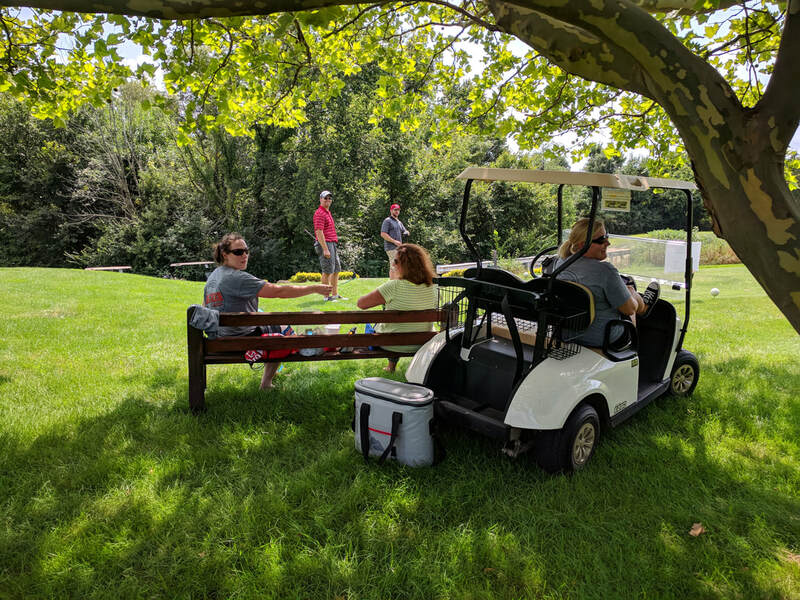 Please be sure to pay attention to upcoming Facebook posts for more information in the days leading up to the outing. 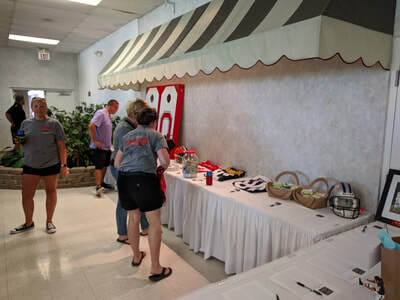 We will have our normal door prizes, team prizes, and individual prizes as always. Most importantly get us your businesses that would love to sponsor this event. 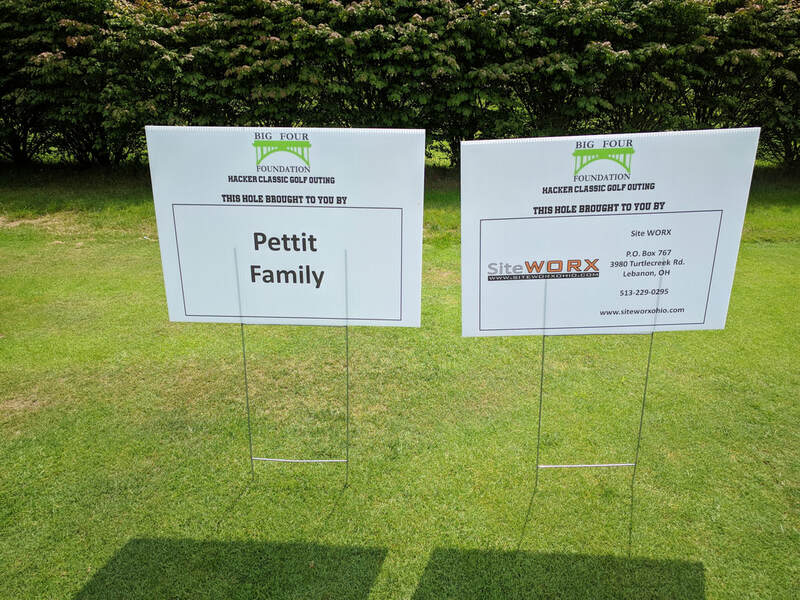 We have different levels of sponsorship to help with the event, and to #giveback to the Weiskittel family. There are plenty of opportunities for you to have a great time, and to help this family out in the process. Please step up, and show the Weiskittel family how we #giveback to those who have a need in our community! The 10th Annual Hacker Classic will be held on August 13th, 2016 at the Shelby Oaks Golf Club in Sidney, Ohio. 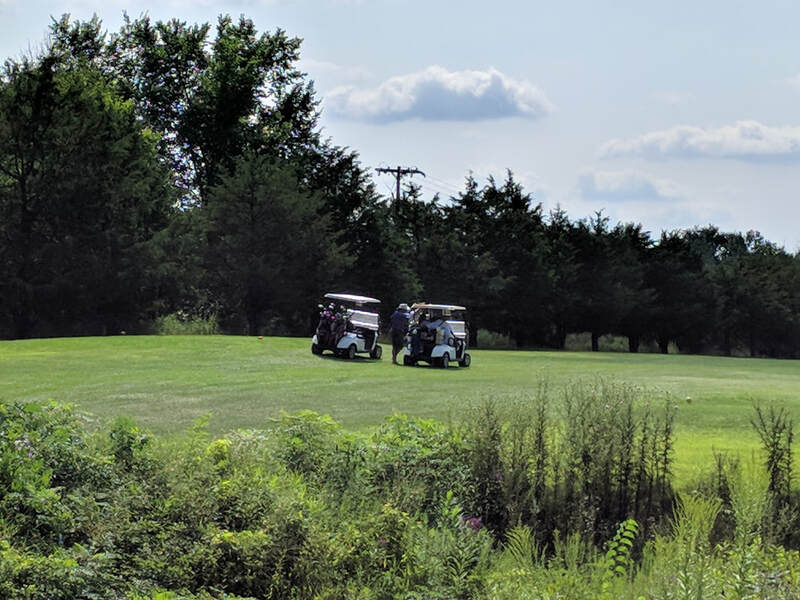 This will be an 11:00 am shotgun start so teams are encouraged to begin arriving by 10:30 to get registered and setup with information and carts. 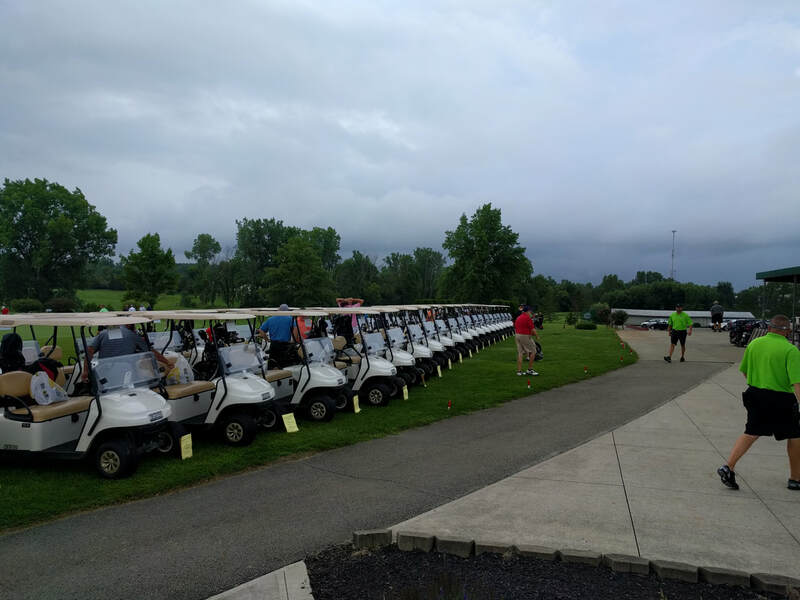 This year we will be donating the proceeds of the outing to the family of David Stammen. David is going to be a junior at Houston High School this year and is recovering from anaplastic large cell lymphoma. David has recently received a clean bill of health and given the title of "cancer free". The battle is far from over, as David gets his body back to "normal" shape since the treatments began back in the end of 2015. It is our goal to help the Stammen family ease their worries about the mounting healthcare bills that they now face. How great would it be if we could give them some peace of mind so that they could enjoy celebrating David's cancer free diagnosis! 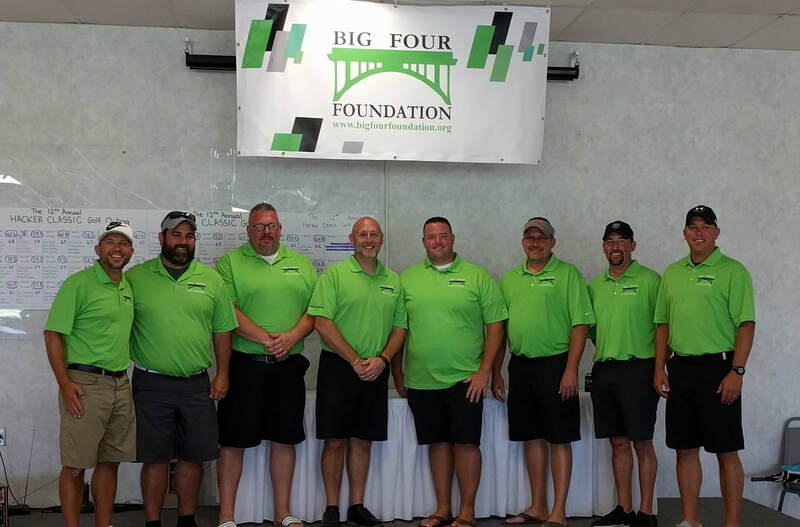 As usual please email or call in your team of four people to Michael Mitchell at mmitchell@bigfourfoundation.org and 937-726-8524. We will only be able to save 32 spots for teams, and we already have teams lining up, so don't hesitate to save your space. 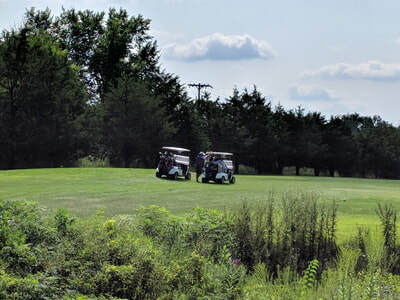 You can pay for your team on the day of the outing at the clubhouse at Shelby Oaks. 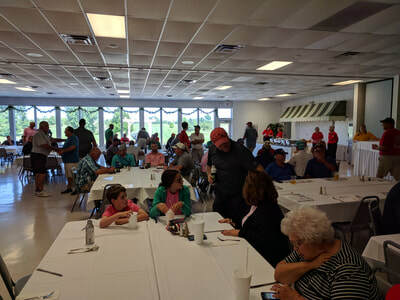 There will be our standard catered meal after golfing is complete. We will also have plenty of autographed sports memorabilia up for grabs in our silent auction at dinner. Please be sure to pay attention to upcoming Facebook posts and pictures of those items that will be on the bidding block. We will have our normal door prizes, team prizes, and individual prizes as always. Most importantly get us your businesses that would love to sponsor this event. We have different levels of sponsorship to help with the event, and to #giveback to the Stammen family. There are plenty of opportunities for you to have a great time, and to help this family out in the process. Please step up, and show the Stammen family how we #giveback to those who have a need in our community! The Big Four Foundation is still alive and doing better than ever, helping more people than ever in our community. We are currently working on officially becoming a 501c3 charity within the state of Ohio. This will hopefully allow us to extend our reach within the community and solicit more donations than we have ever been able to before. This will take us deeper into our community and give us a bigger hand in helping those in need. 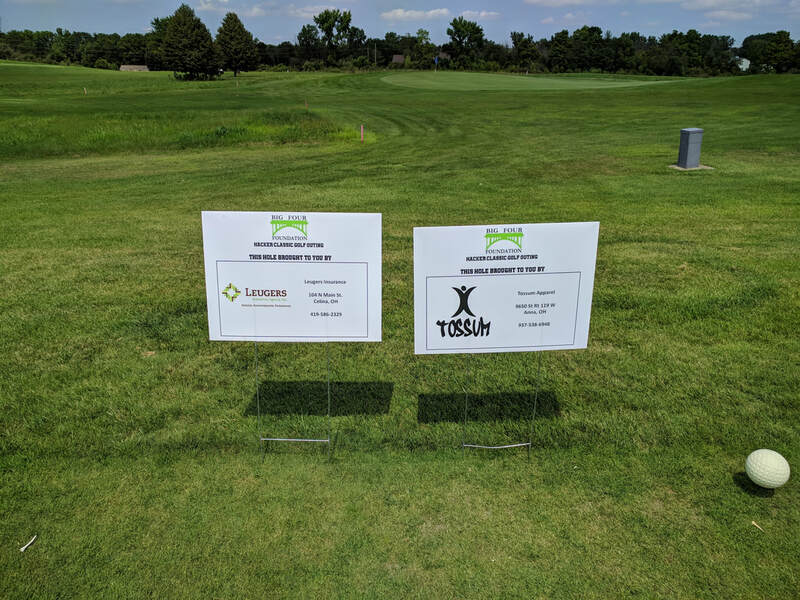 Our focus will be on emergent families and their existing issues, from illness and tragedy to unforeseen circumstances, our foundation will be able to make a bigger impact on our community and surrounding areas. 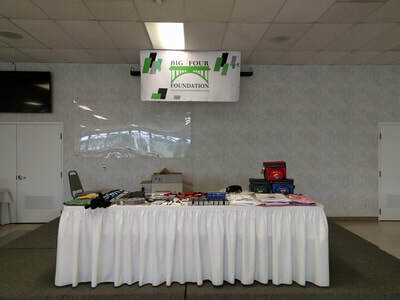 The Big Four Foundation will be making an appearance at the Jackson Center Athletic Booster's Night At The Races on April 30th. 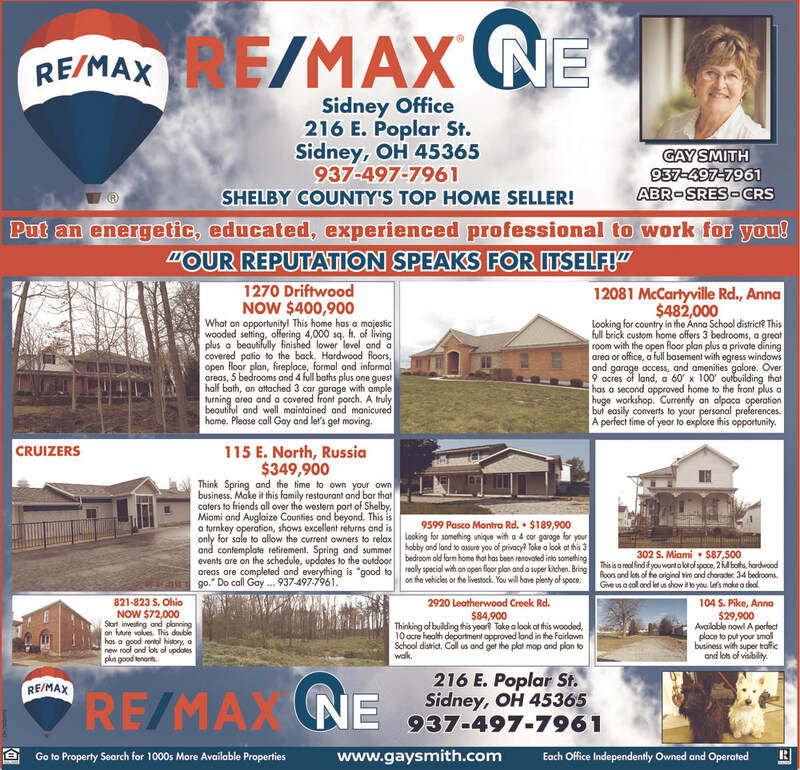 With most of us coming from Jackson Center we are hoping to reach out to our friends and families and get our name out more than ever. 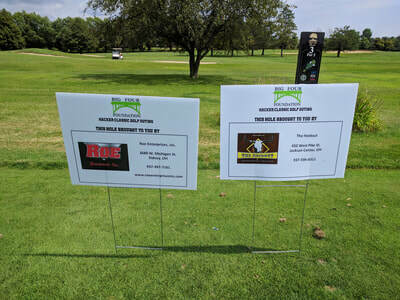 The Hacker Classic Golf Outing has a date set, and a family selected. 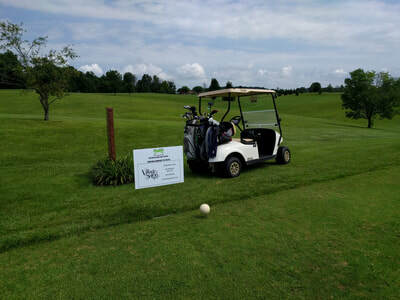 The date of the golf outing will be this August 13th at Shelby Oaks Golf Club in Sidney, Ohio. More details will be coming so be sure to stay connected with us on when and where to take advantage of a great day of fun and raising money to help a family in need! As always, all of you are the reason that we are able to do what we do, and we thank you from the deepest parts of our heart. Your willingness to step up and help others in your community are the reason we exist. We are all a part of the #giveback spirit that the Big Four Foundation is all about! You are all members of the Big Four Foundation and we love you! 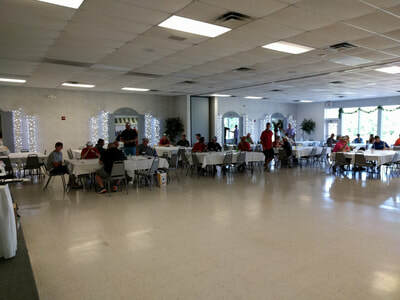 The Big Four Foundation is a charity in Shelby County designed to help normal individuals give back to their community.